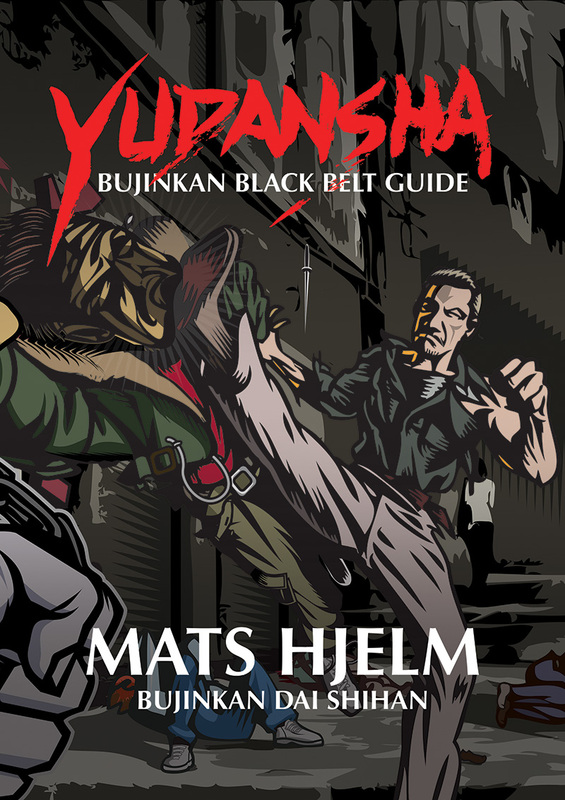 I got a question today about these books, if they are important for Bujinkan practitioners. For what it’s worth here is my answer. Hello. I don’t think it is very important today, but probably very interesting in historical view. I know Don lived in Japan for many years and probably discussed the book with the Shihan when he run into problems in translation. I don’t know who the other person is, he might be better in Japanese, but if he haven’t been training he might have missed some things. Both books probably have errors, why not get both? But I don’t believe it is that important, the knowledge is old. There is better modern books about survival skills, medicine, tools etc today. Thanks for the links, I didn’t know Don also had a translation.